From the conception to strategy, design and Web Application Development Services to launch, VirtueNetz creates premium and engaging websites for associations, businesses, corporations, governments and organizations. 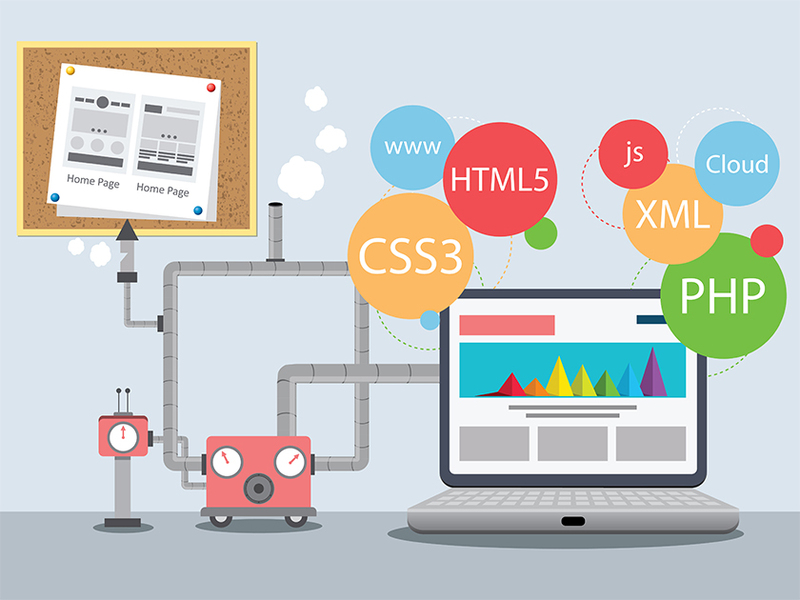 Being a Web Development Company Pakistan, we take your online presence serious and provide with the necessary tools to help you embark on an unforgettable journey. 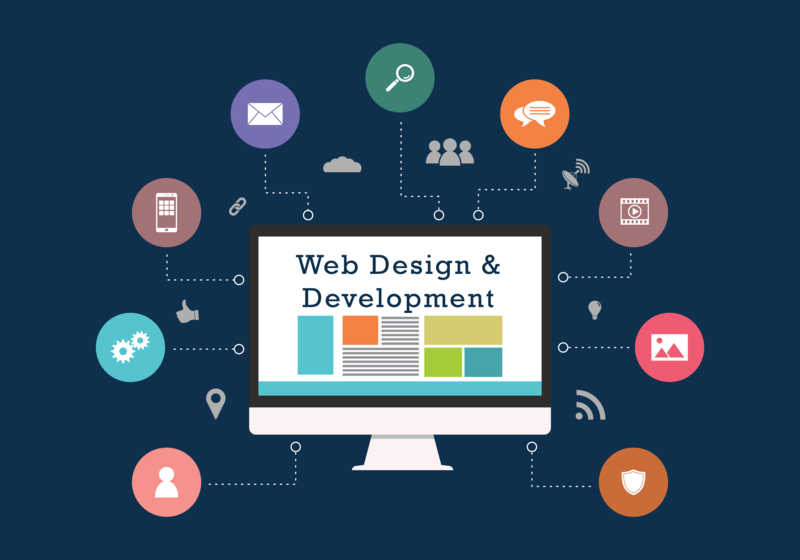 Our team of expert developers creates user experiences that are specifically designed to address your business goals and challenges. Driven by innovation and passion, our efforts have been recognized by many experts in the industry. The websites we create not only cater your visitors, but also gives you high end tools to work in the background. Buraq Technology puts power into every website through a comprehensive Content Management System (CMS). Our custom designed CMS has taken years to grow up into a very flexible solution for our clients. It gives you the power to customize your website according to your goals. Whether you are a small business or a multi-site enterprise, the CMS we give you allows you to easily handle everything on your own. 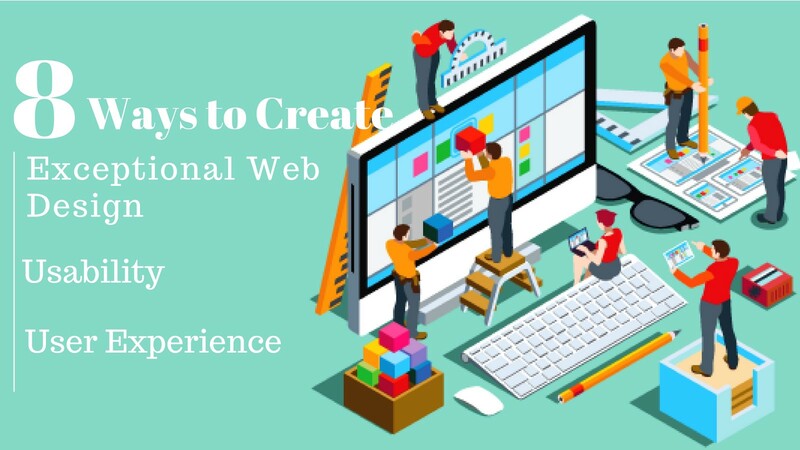 Internet users have grown accustomed to complex technology and are always looking for ways to easily navigate on your site. Without a proper search system, users have very little tolerance to stay and keep browsing your site. We provide them with the functionality that makes their browsing experience as easy and fun as it can be. Our complex search system not only gives out a great user end experience, but it also helps in driving conversions from your website.